Dr. Rosman is a clinical cardiologist and provides treatment for and prevention of cardiovascular disease. He has a particular interest in helping patients with valvular heart disease and helping those who are interested in health promotion and disease prevention. He is the Associate Program Director ... Read More of the Clinical Cardiology Fellowship at St. John Hospital and Medical Center. 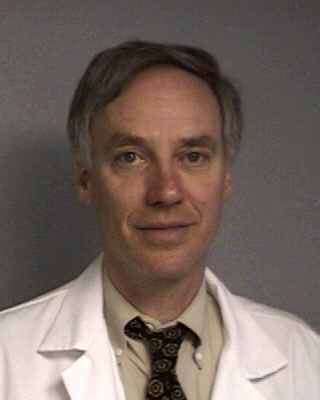 Dr. Rosman also served as past President of the Michigan Chapter of the American College of Cardiology.